Leather products, being stylish, elegant, and extremely durable, have always been a favorite of most people. 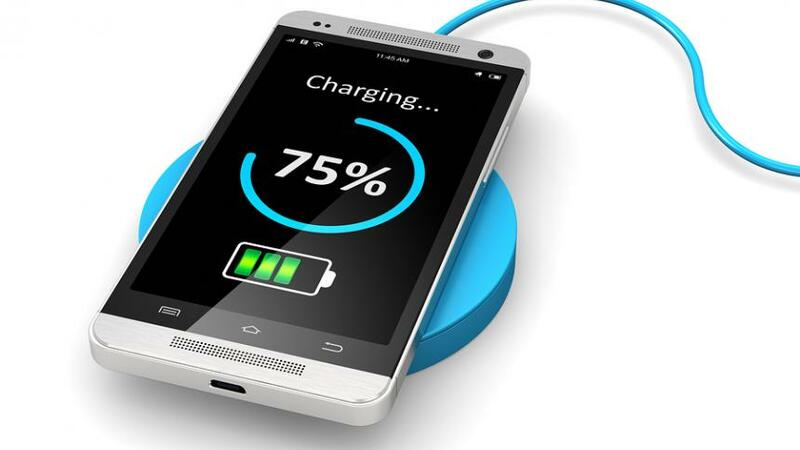 Humans have used leather goods from time immemorial, and with the passage of time, the designs and patterns of these items have evolved, making them incredibly classy. 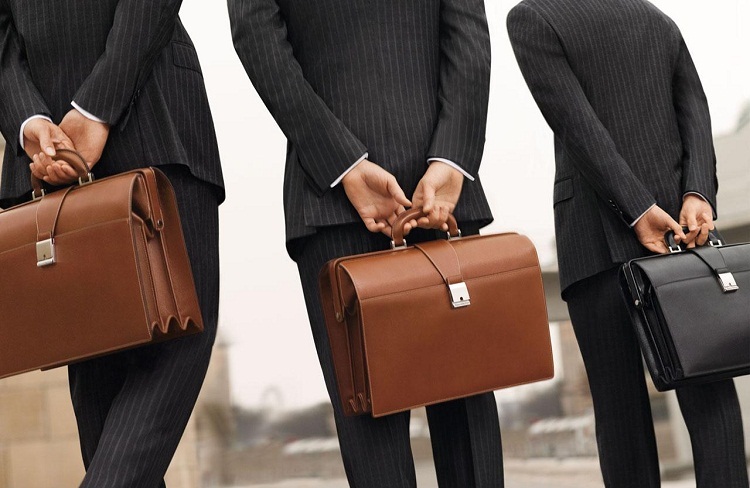 Men adore leather goods, and it can be noticed with the kind of accessories they choose for themselves. 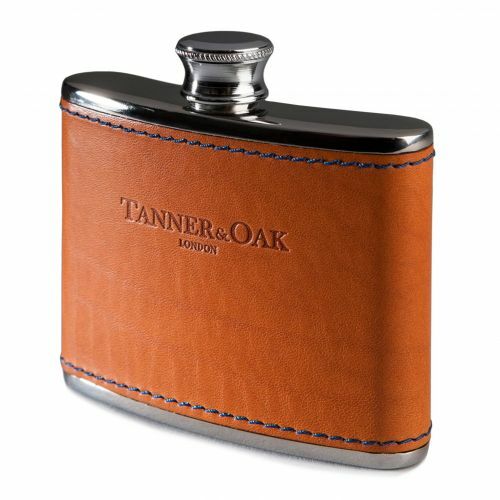 So in case you want to present a man any leather item for any occasion, then here are some suggestions on best leather gifts for men. Men always appreciate leather items and gifting a bag to them will be an excellent idea especially for those who have to travel a lot. Present a stylish leather briefcase, messenger bag, or carryall bags as a birthday gift to the man who loves his work too much. 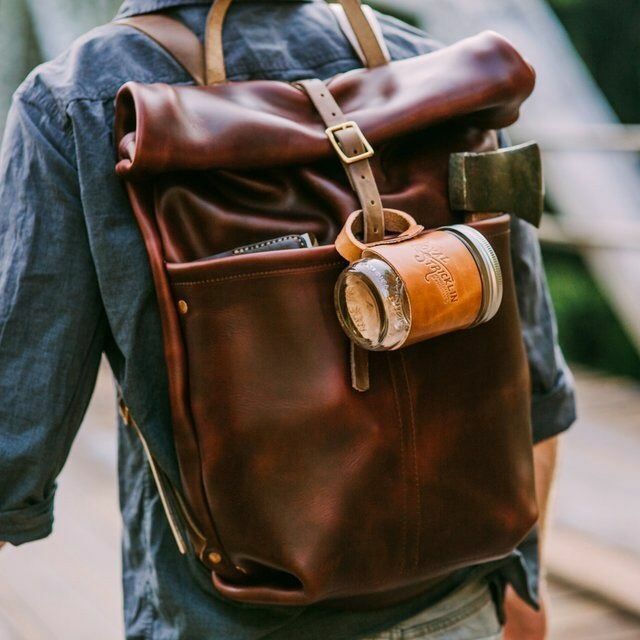 A leather camera bag, backpack, tote, laptop bag, duffel bag, sling bag, shoulder bag, or waist bag shall be a perfect gift for the man who travels regularly. 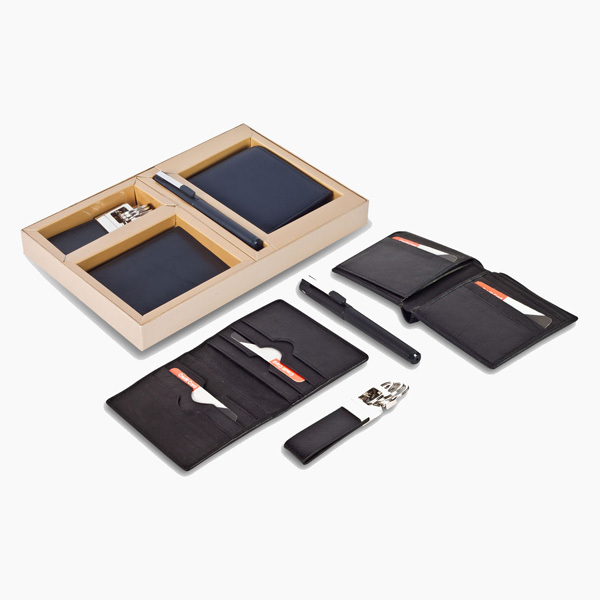 If you are planning to gift some leather item to a guy, then you can try something out of the box. 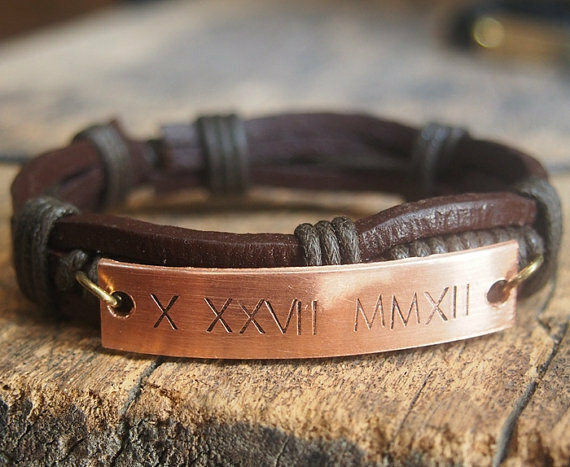 Gift the man a leather bracelet that has his name embossed on it. Such leather gifts are handy when it comes to giving personalized Valentine gift to a boyfriend with his name on it. 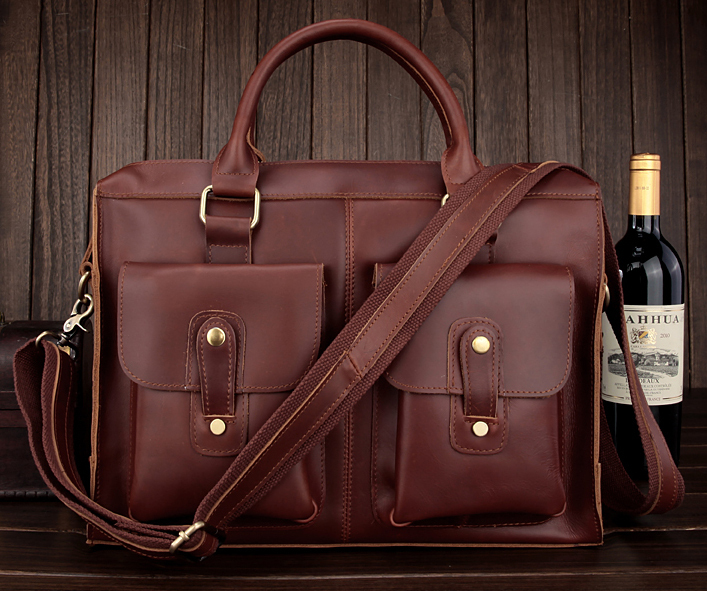 For wine-loving men, there will be a no better gift than a leather wine can. 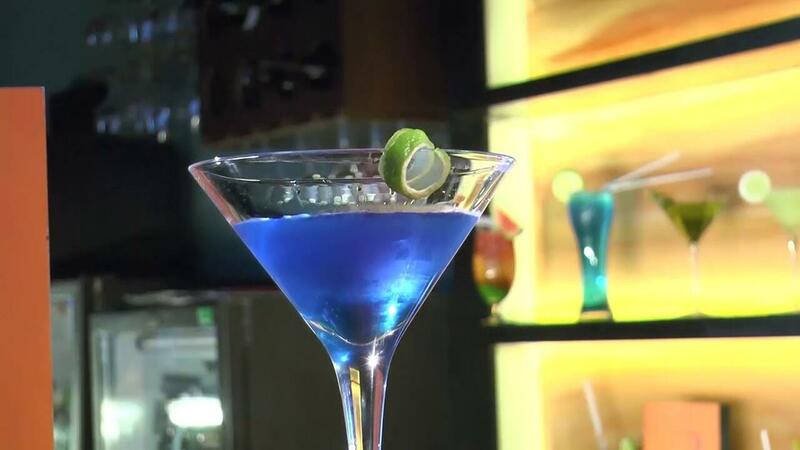 It can also fit as a gift for the Sweetest Day this year. 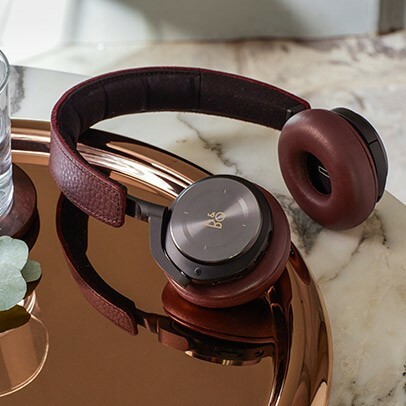 Leather wrapped headphone will also be a great choice for a birthday gift which will be unique as well as trendy too. 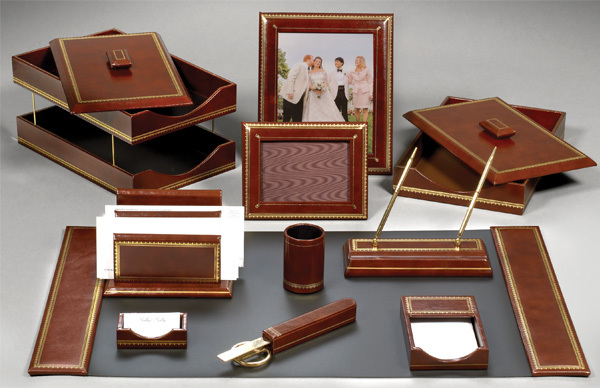 For the wives who are planning to gift something unique to their husbands on the occasion of wedding anniversary, a leather photo frame is an excellent option. 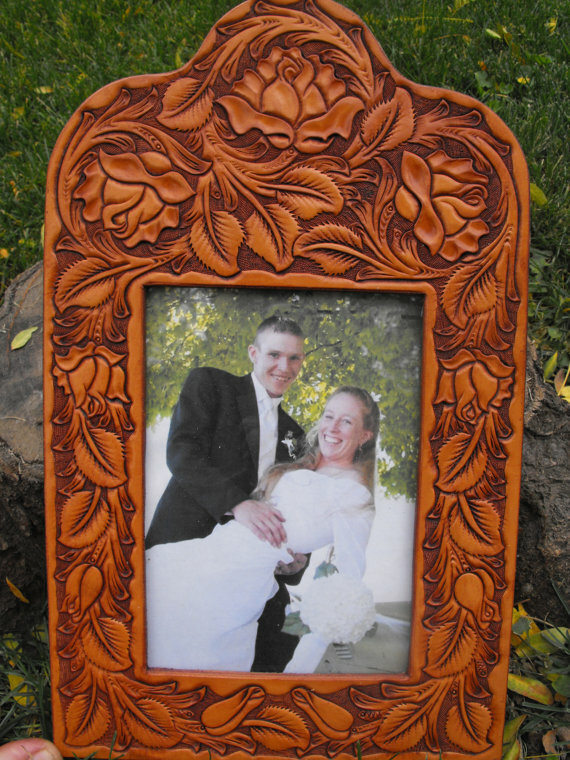 A marriage photo fixed in the frame will be a sentimental gift for him which he will always cherish. 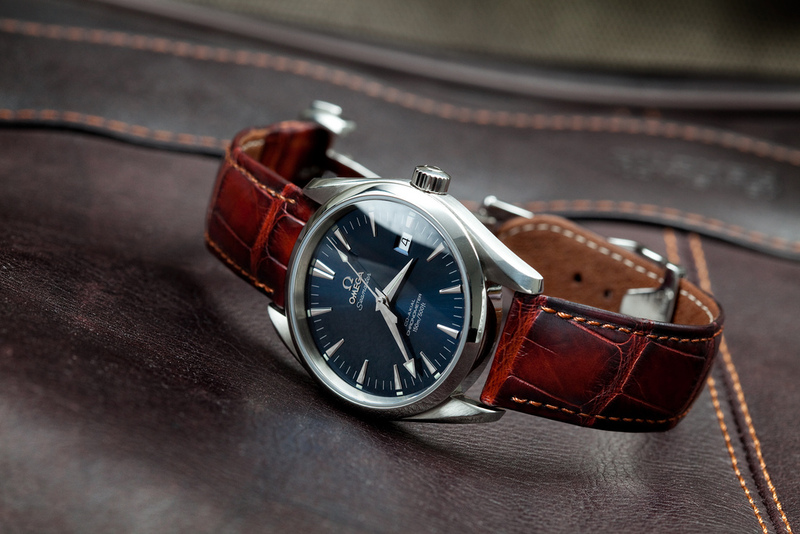 An engraved men’s watch with a leather belt would be an out and out stylish 3rd wedding anniversary gift. 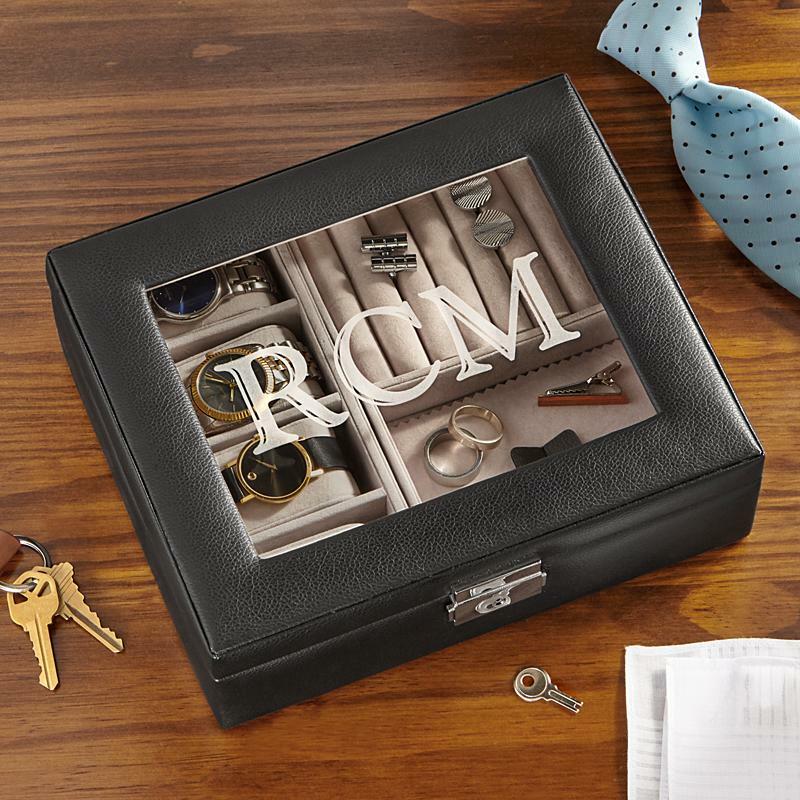 To give a customized touch to the occasion, you can present him a personalized watch case to keep his collection of the watch in the same place. 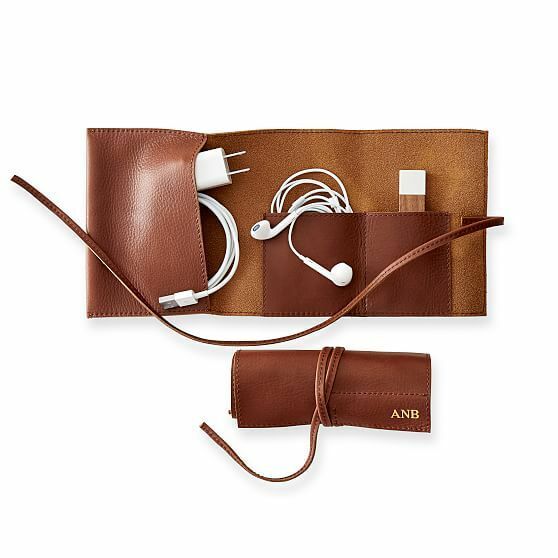 You can make a DIY leather pouch for him where he will keep his phone charger, earphones, and coins. Products made with leather ranging from clothing to accessories look extremely refined. 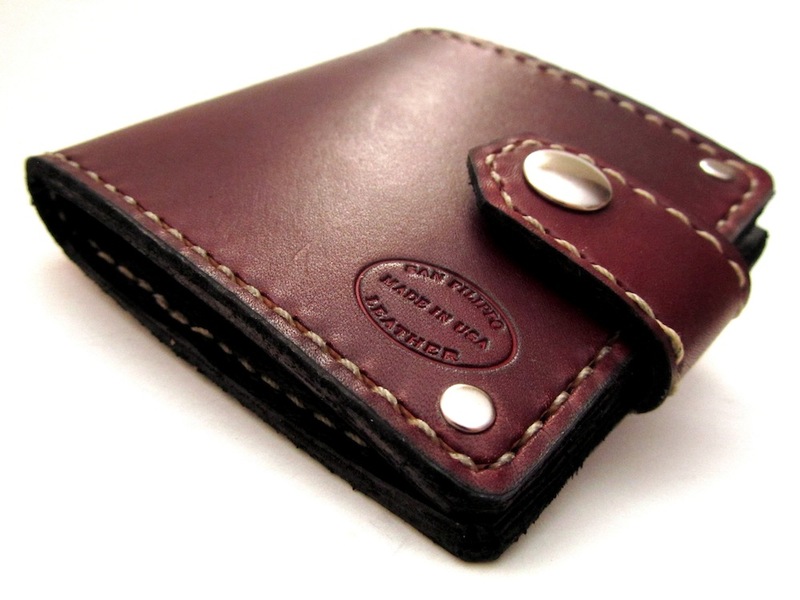 The most common gift for a man is a personalized leather wallet, which is an essential accessory for him where he keeps all his money, credit card, ids, etc. The most stylish gift you can give your husband or boyfriend is a leather jacket. Present him a lovely designer jacket, and you will surely get a tight hug with a kiss from him. 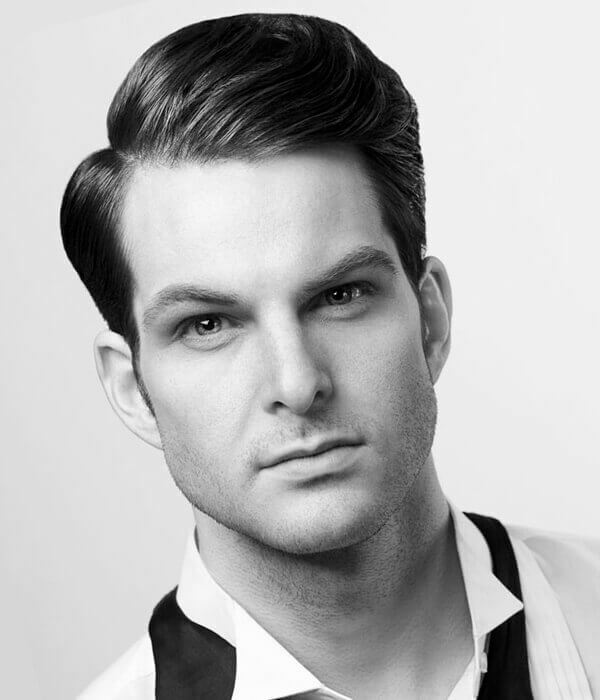 A belt is required by all men to fasten up their pants. Hence a leather belt shall be a useful gift for him. 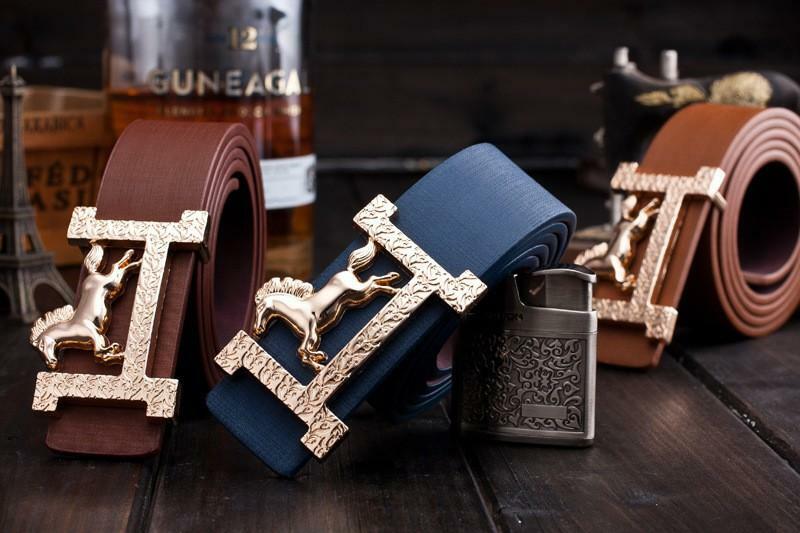 For the girls, they can gift designer leather belts to their boyfriends. 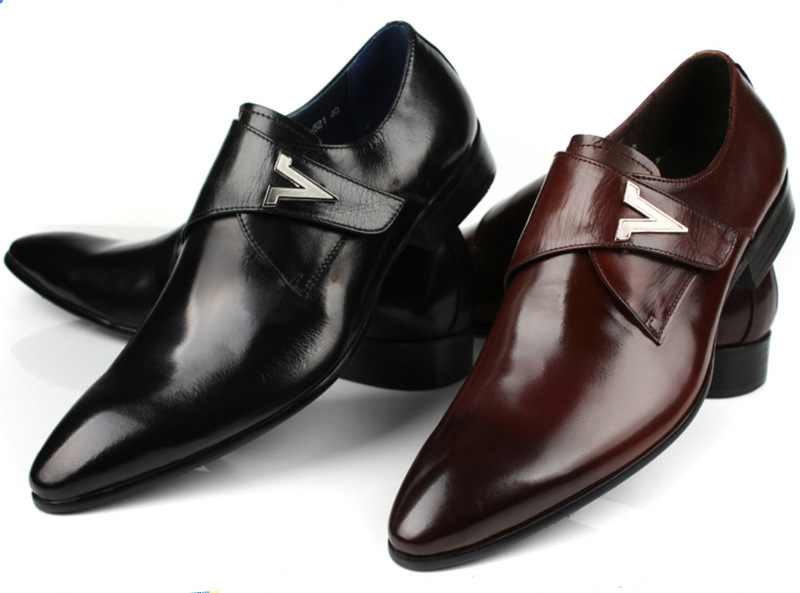 In case you are gifting your dad, you can select leather shoes that match his office attire or the kind of clothing he is habituated to wear. In case you are gifting something to a colleague in the office, your boss or any workaholic guy, then present him something that will be useful at his workplace. 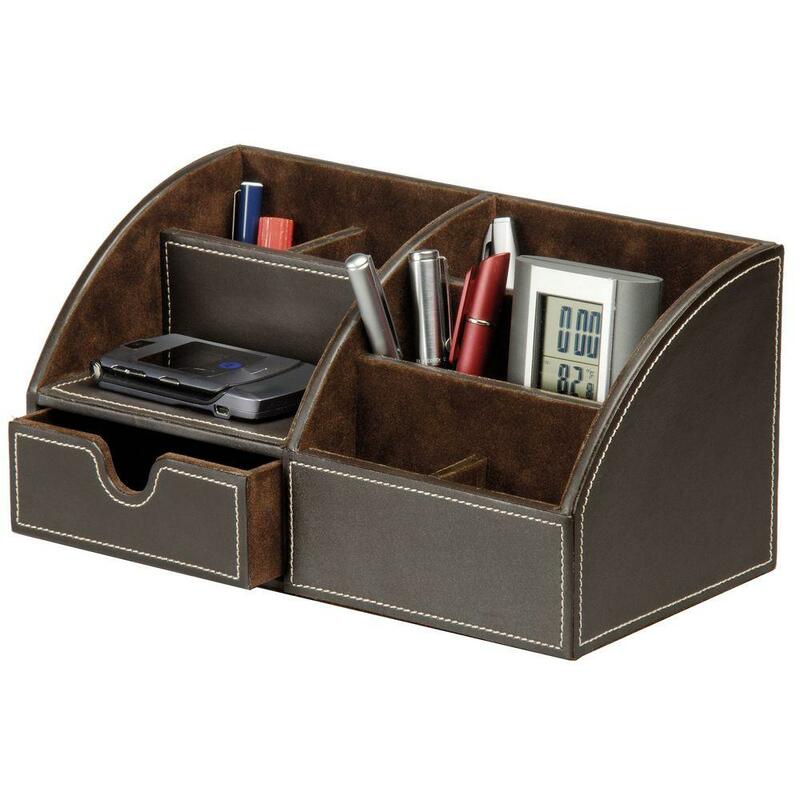 An office desk set made of leather shall be a perfect gift for him. A collectible of photo frame, pen stand, file holder, notepad stand will be an elegant desk gift that can be given to your friend or superior. Leather goods portray a sense of luxury and sophistication and gifting such classy articles will surely enhance your value too.